The most anticipated sequel will be released this December. 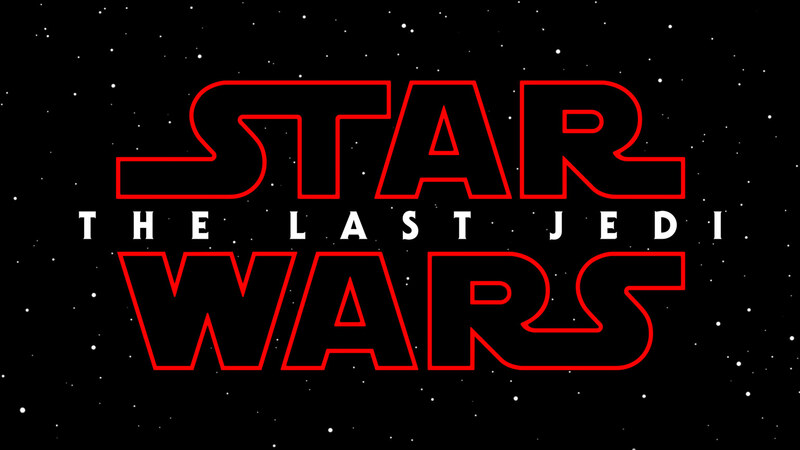 Are you ready to embark the universe with The Last Jedi? Before we proceed to both Sith and Jedi worlds, let’s take a moment to commemorate the death of the greatest lover and loving father Han Solo – who has accompanied us since the first star war begun. The character who tremendously lost Han is probably Chewie. 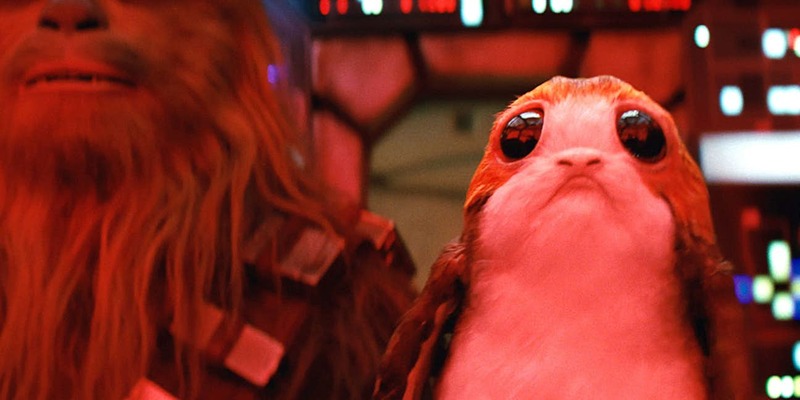 But fear no more, as shown in the new trailer, Chewie has a partner named Porg. 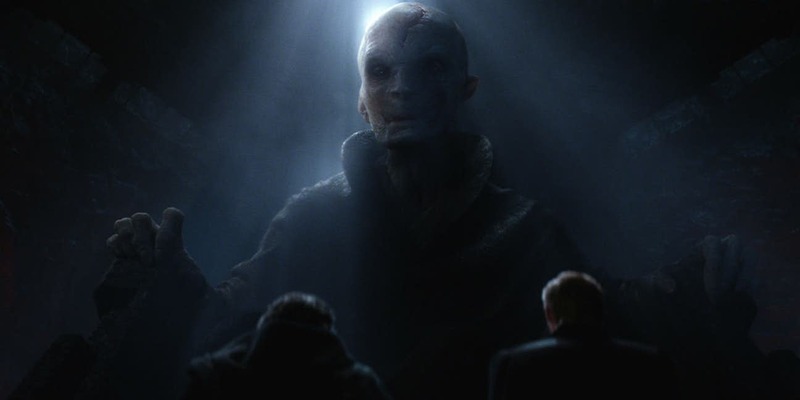 Aside from that fact, we’ve listed 8 other things you need to know about The Last Jedi. 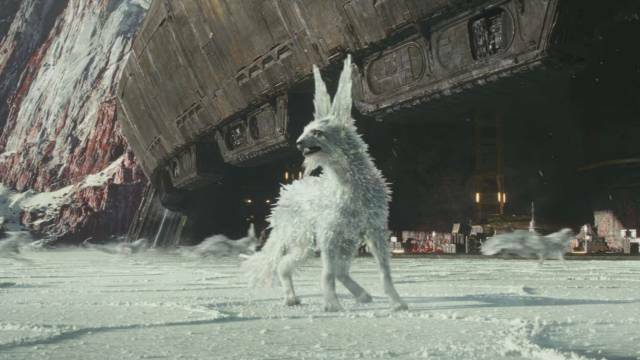 This winter, there’s a new alien species to be spotted: ice foxes. As seen in the D23 behind-the-scenes reel back in July. Coolness? 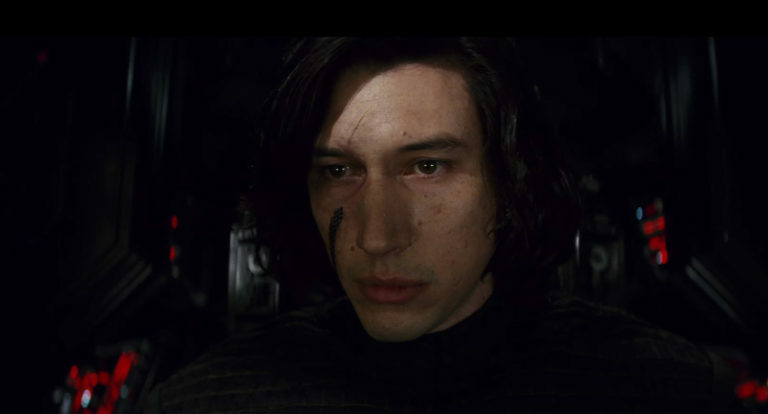 After the climactic battle where Rey ended up to find Luke, Kylo had to overcome his loss during the battle with Rey. He had to put some band-aid on, a black metallic one at that. On the other hand, it might serve as a reminder of how young Anakin looked like back then. After her lover being killed by her own kid, Ben a.k.a Kylo, twin brother decided to be a hermit, General Leia had to be strong for the whole army. Unfortunately in real life, it was us the world who lost Carrie Fisher. 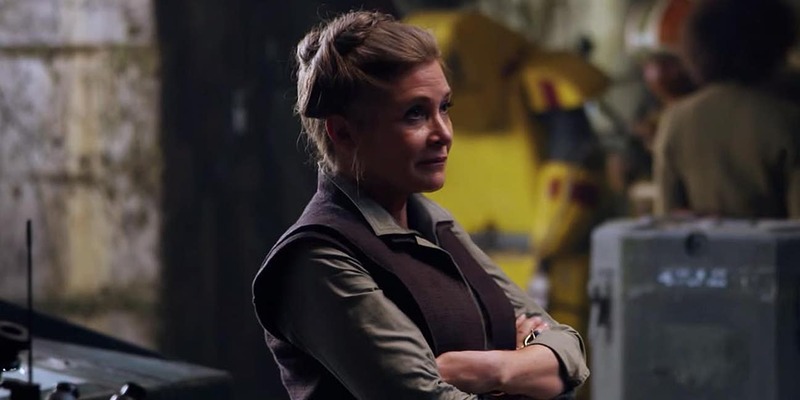 She passed away during the filming of Episode VIII, making this movie a final reminder of the great Leia. The force is not with her, but rather she is the Force. 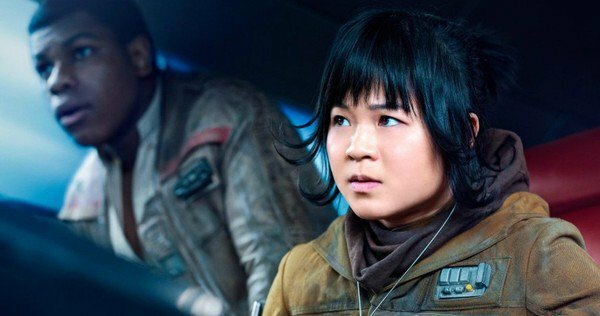 The newest and biggest role probably falls on Rose Tico, played by Kelly Marrie Tan. Rose is a maintenance worker for Resistance who looks up to Finn to stand up against Kylo Ren. 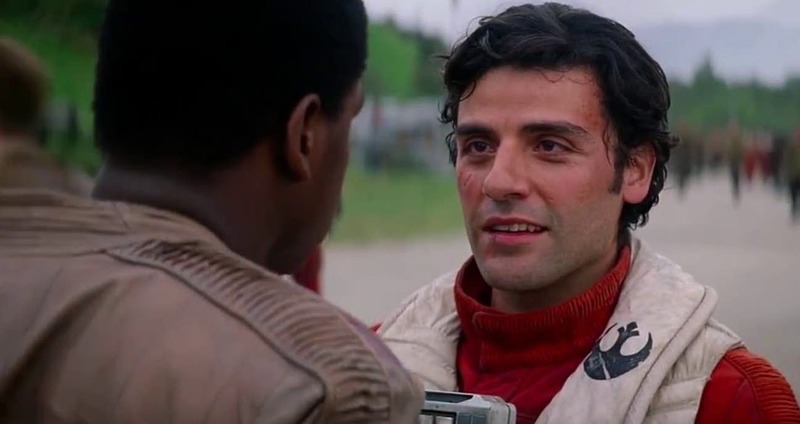 The relationship between them probably serves as major part to draw Finn back to the Resistance. 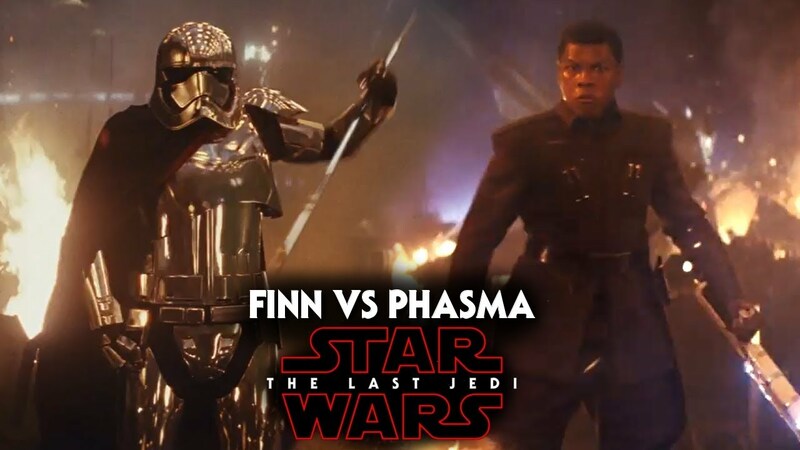 This additional battle is certainly to be talked about: the Resistance hero Finn vs the First Order enforcer Captain Phasma. 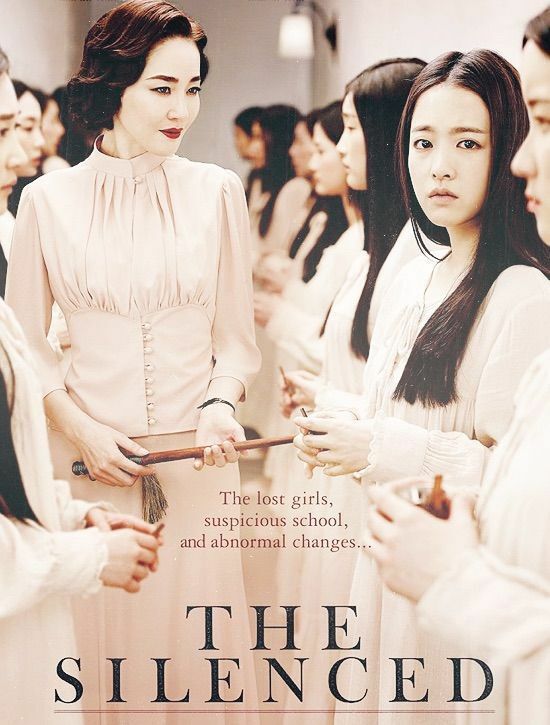 Possibly the first gay romance? Finn and Poe.  That is all we have to say, people. 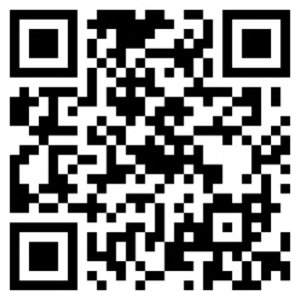 So who is the last Jedi? 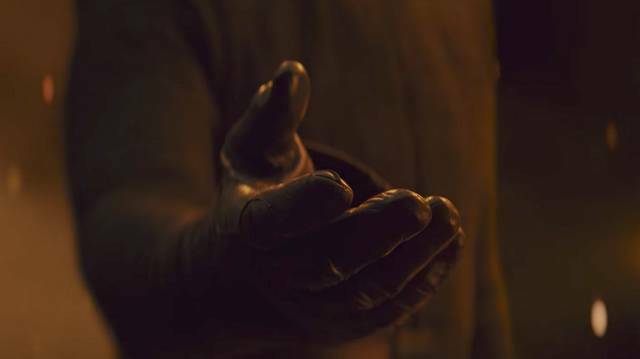 In the trailer, Kylo was seen asking Rey to team with him. Whilst Rey seems to ask for guidance on what to do with the power she has. And Luke seems to be feared with what Rey has. While referring to what Yoda said, “Fear leads to the Dark Side”. So who’s gonna turn to the dark side and who will be the last Jedi?